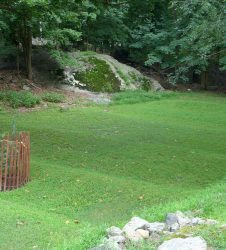 The creation of the O’Hara Nature Center and surrounding gardens would not have been possible without the generous support of our donors. 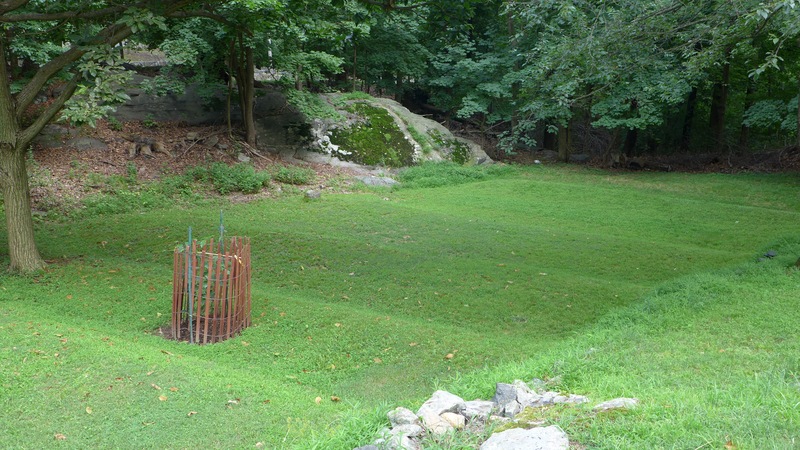 Use, to the extent possible, native plants, shrubs, and trees in the landscape. Choose low maintenance options, given the limited resources of the Village and the reliance on volunteers to sustain the landscape. 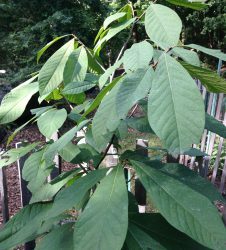 Incorporate deer resistant plants, shrubs, and trees. Demonstrate ideas and uses for homeowners in the suburban landscape. Provide curriculum-rich content for schools, environmental and horticultural organizations, and other nature-related groups. For further information, to donate, to volunteer or help in other ways, please contact Joe Archino at the Irvington Parks & Recreation Dept. Telephone: (914) 591-7736 or email jarchino@irvingtonny.gov. 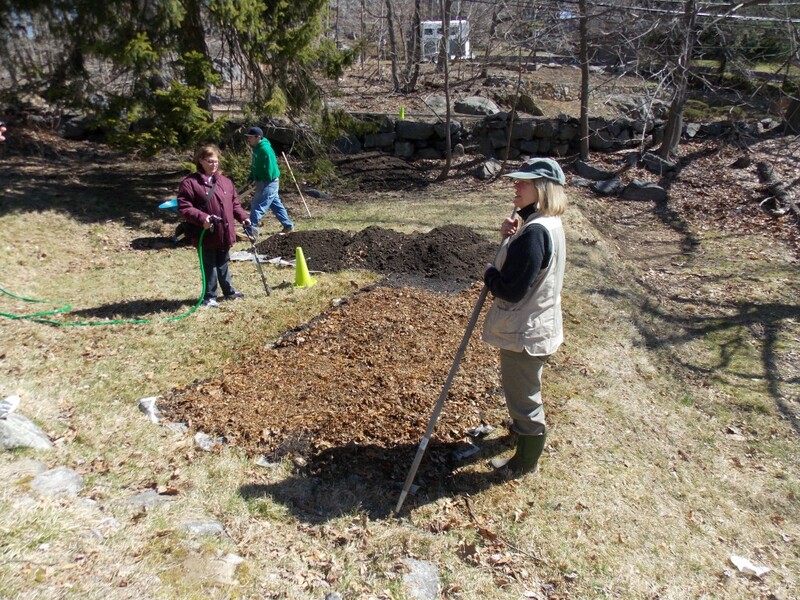 Mulching is an important aspect in the creation of the gardens at the O’Hara Nature Center. 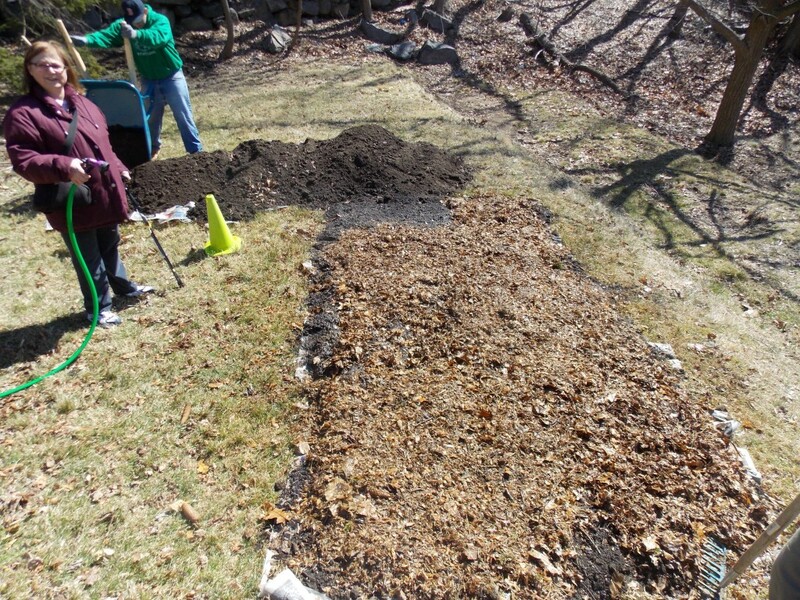 Mulching improves nutrient and water retention in the soil and suppresses weed growth. 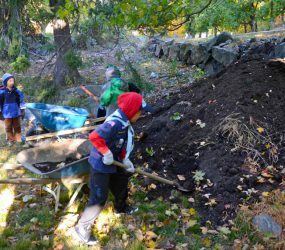 Mulch is a layer of decaying organic matter on the ground, and it occurs naturally in all forests. 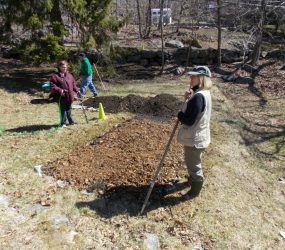 Mulch forms a necessary link in nutrient cycling that is vital for our soils. 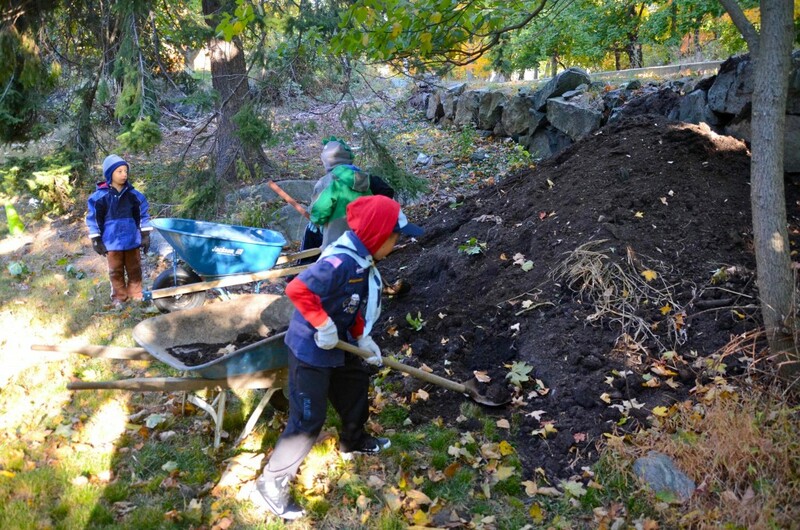 Lasagna gardening or ‘sheet composting’ is an organic ‘no dig, no-till’ method of garden building in which layers of organic materials are placed over one another. These layers will “cook down” over time, resulting in rich, light soil that helps plants thrive. 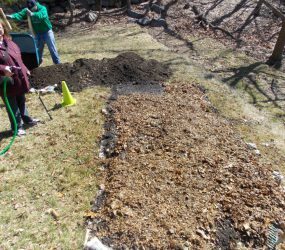 Lasagna gardening is great for the environment because it uses yard waste by composting it in place to feed the garden.